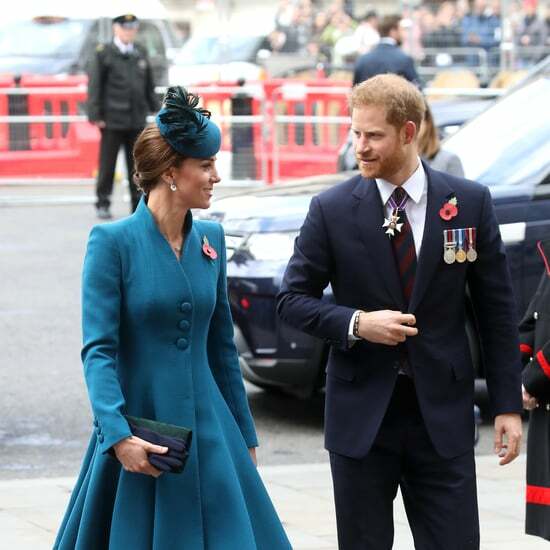 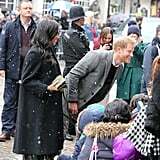 The Duke and Duchess of Sussex braved the cold weather in Bristol, England. 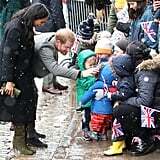 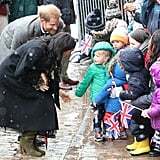 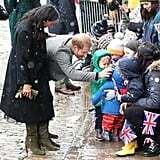 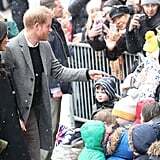 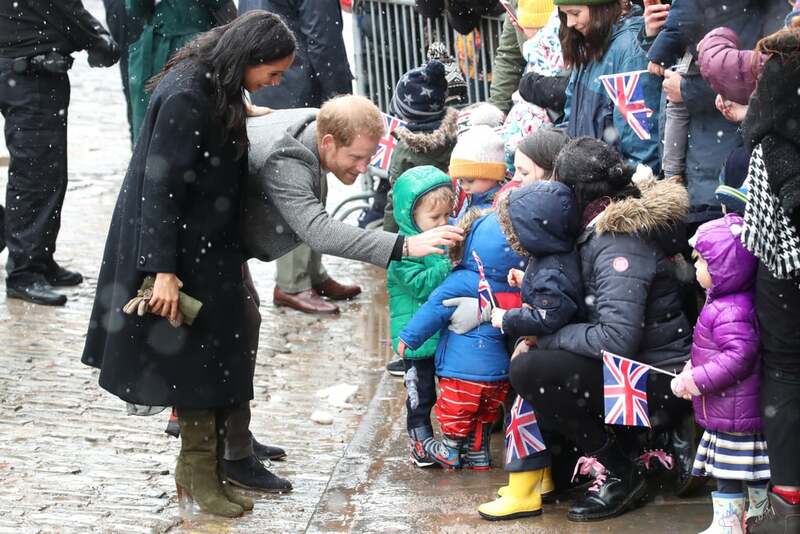 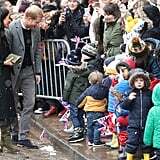 Despite the flurry of snow, Meghan and Harry took time to interact with an adorable group of toddlers from a local preschool, some of whom who were apparently wearing princess costumes under their coats. 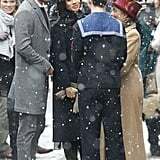 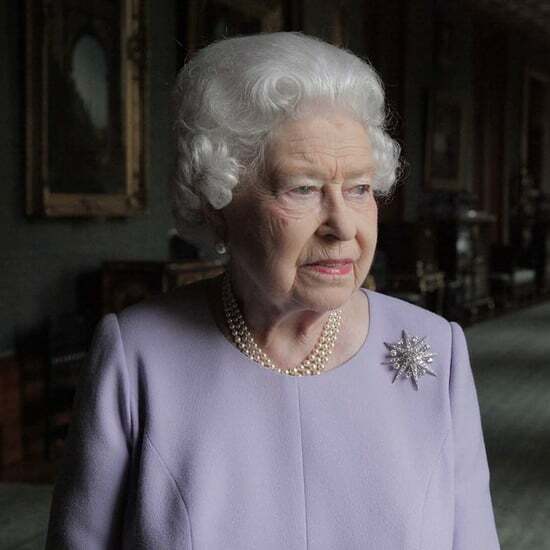 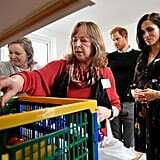 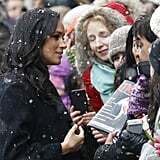 Meghan also showed that she's totally versed on British culture now, suggesting that everyone "warms up and has a nice cup of tea afterwards." 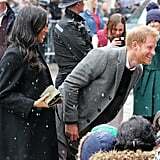 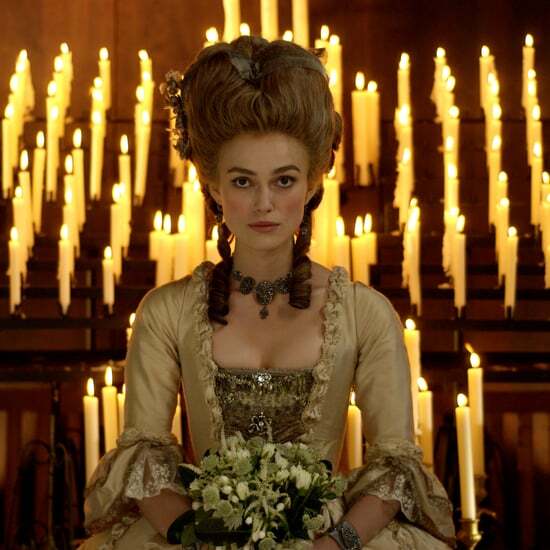 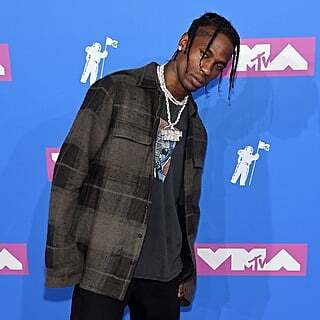 Their first stop was the famous Bristol Old Vic, which was built in 1766, making it the oldest continuously working theater in the English-speaking world. 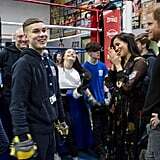 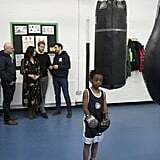 Their visit also included a trip to Empire Fighting Chance, to learn about how boxing "aims to fight the impact of deprivation" within the community. 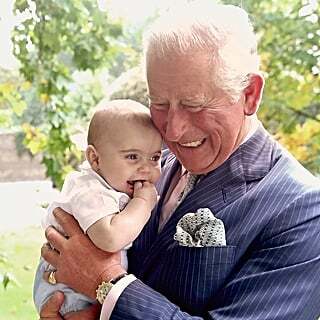 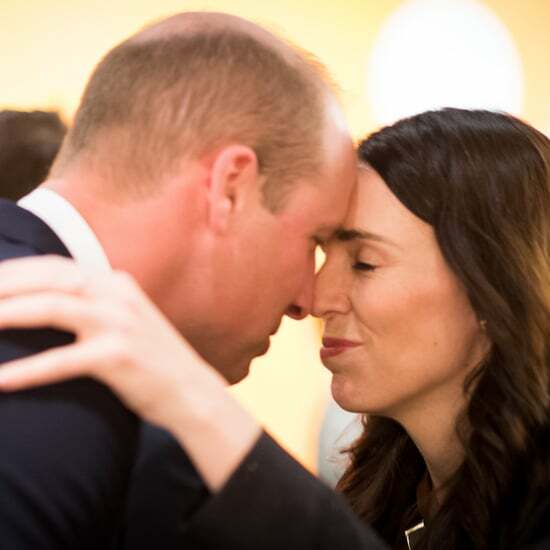 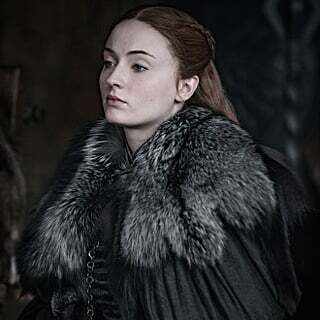 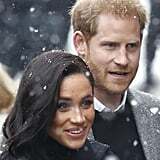 After spending the week at separate events, the two have reunited for this exciting royal engagement. 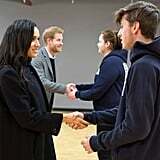 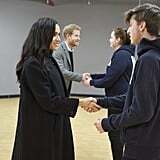 Earlier this week, Meghan was busy making her first visits to her new patronages, including the National Theatre and the ACU. 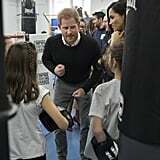 Prince Harry, meanwhile attended a Commonwealth roundtable this week as part of his new role as Commonwealth Youth Ambassador. 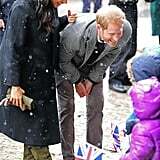 Now that they're back together, get a look at all the adorable snow-filled photos from their visit to Bristol, then get details on Meghan's boots and animal printed dress.